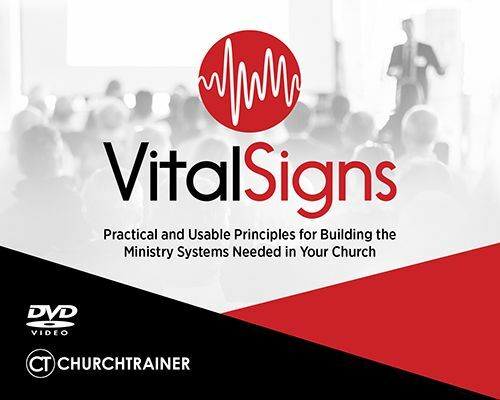 We have provided the ONE HOUR training lesson for key ministries in your church. All you need to do is print them, distribute them and teach them. This USB flashdrive was designed for churches of 300 people or less. It provides you with the means of hosting your own TRAINING DAY at your local church. You will receive 18 different training workbooks. We suggest you host a Saturday breakfast and then allow individuals to be dispersed into various rooms in the you church for a 1 hour training and a 30 minute discussion. You can host 3 sepate 90 minutes training sessions before lunch. If a person is involved in 3 areas they can attend all three, or if they are involved in only 1 area, they can attend the appropriate training. Most churches facilities can accommodate from 8-10 training sessions at a time. 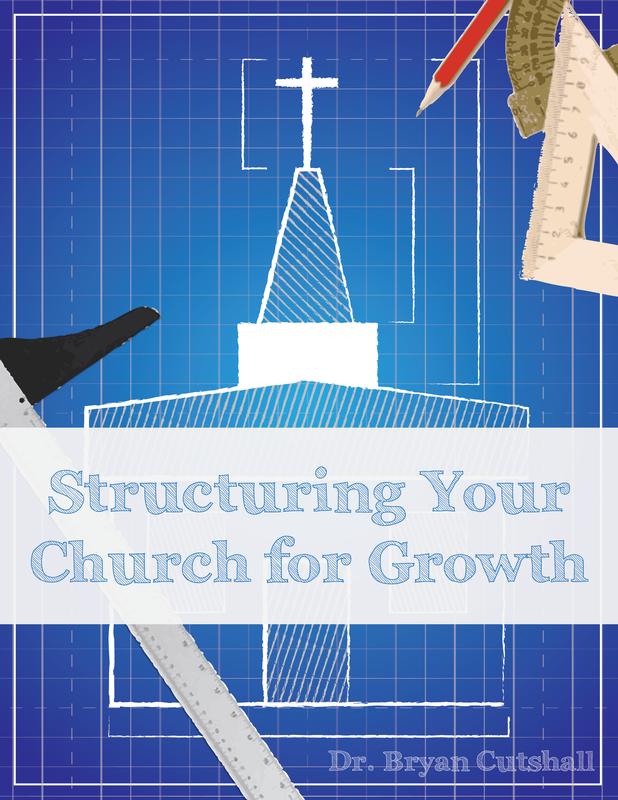 We provide all of the material you need to host a powerfully effective training day for your church.